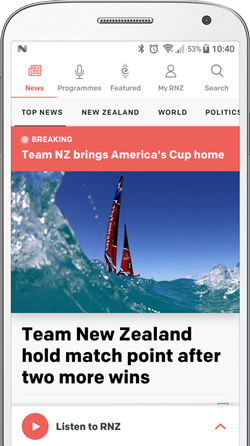 Media company NZME has called it quits on its attempts to merge with rival Stuff to form a mega-media company. The company said it would not appeal last month's Court of Appeal decision backing the High Court and Commerce Commission rejections of the merger. The plans for a mega-media company were turned down because of concerns about lack of competition and loss of diversity in media outlets. "This brings the merger process to a conclusion," NZME said in a brief statement. 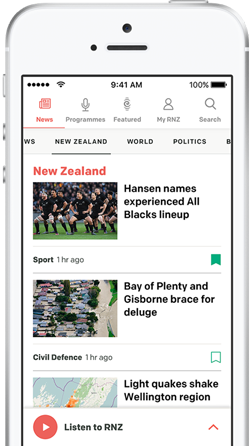 NZME's decision ends a two year quest to bring together most of the country's daily, weekend, and community papers under one structure. The merger would have created a major commercial radio network and two leading news websites. Both NZME and Stuff have been pressing on with digital initiatives. Stuff is getting into streaming, broadband, and health insurance, while NZME has new advertising sites for cars and property and the company plans a paywall for premium content. The appeal decision will renew speculation about Stuff's future. Its Australian parent, Fairfax, is trying to merge with the Nine media group and there have been indications the New Zealand assets might not be wanted in the enlarged group. Last year, there was speculation that private investment funds were valuing Stuff at more than $100m. More recently, a possible link between Stuff and MediaWorks has been touted. A merger of media companies Stuff and NZME could have led to fewer journalists, reduced quality and fewer voices in the news, says the Court of Appeal. The Court of Appeal has turned down the proposed merger between media companies NZME and Stuff. The media company's profit dropped as revenue fell in "challenging market conditions". The first local newspapers in Tokelau are returning young people to the territory, improving their language skills and strengthening community ties there.